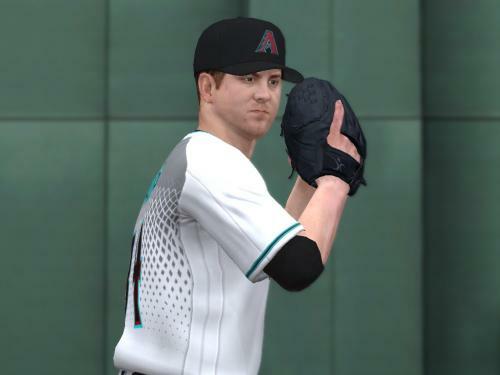 This is my first full team set of uniforms for MLB 2K12 and It’s part of my work on updating the way uniforms look in the game. 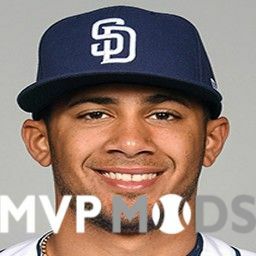 I decided to start with this team, since there have been many changes on their uniforms lately, compared to the stock version. 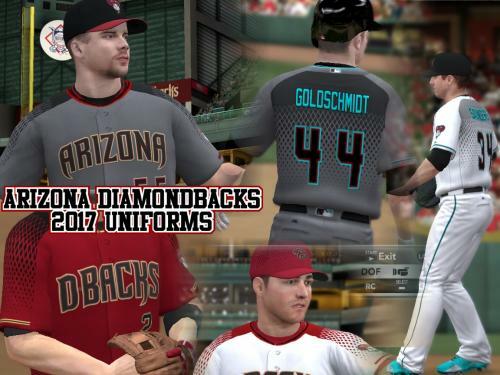 In this set you will find five uniforms, updated to 2017 season: Default home and visitor, alternate home and visitor and alternate home with maroon jersey. The alternate visitor uniform has taken the place of BP road uniform. Don’t take me wrong. I prefer more classic uniforms, but I like challenges too. And there are many things in these uniforms. I learnt a lot about the way uniforms work in the game by working on these ones, And I also spent several hours fixing many problems. All this info will be translated to my templates set in further versions. I had to build a custom seam lines template just for these uniforms, since the real ones are not made exactly as other Majestic pieces. I Also made a custom numbers set, starting from a similar TTF font. Thanks to jeferomer for the numbers pictures and the feedback when making the uniforms. Gracias, panita. To install the uniforms, just replace the files in the game’s folder. 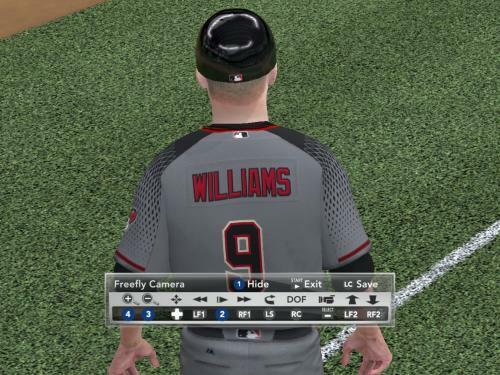 I also recommend you to update team colors by importing “DbacksFix.txt” with MLB2K12 Roster Editor. Hope you enjoy them… well, sort of, ‘cause this is fashion, not baseball. Incredible job on this set- I just played with the alternate home uniforms and they look great. Thanks for your hard work!